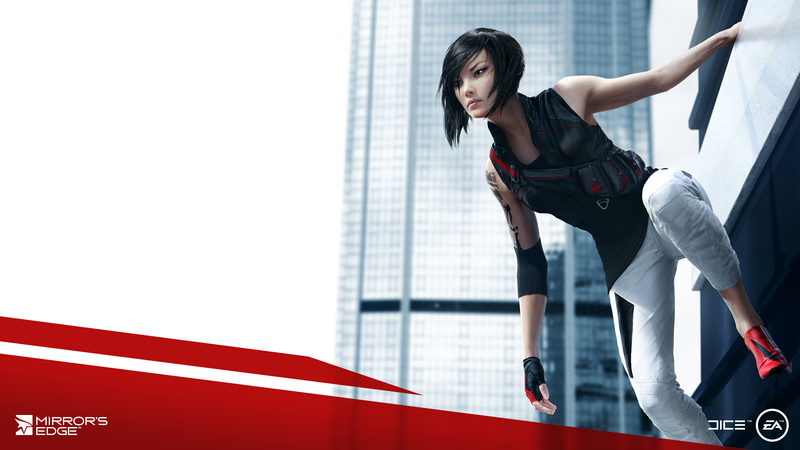 Electronic Arts confirmed today that the new MIrror’s Edge from DICE will be released in early 2016. EA lists the game for released during the first three months of 2016 in a financial earnings presentation. 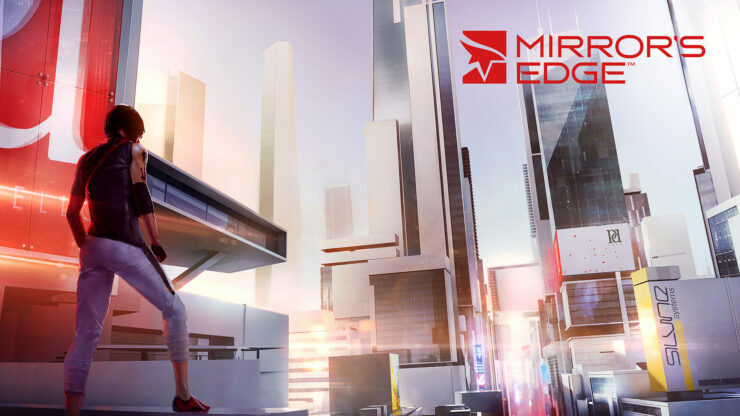 Mirror’s Edge was first announced in 2013 , when EA said that the game “reboots the franchise for the next generation,” and will deliver an all new origin story for Mirror;s Edge protagonist Faith. 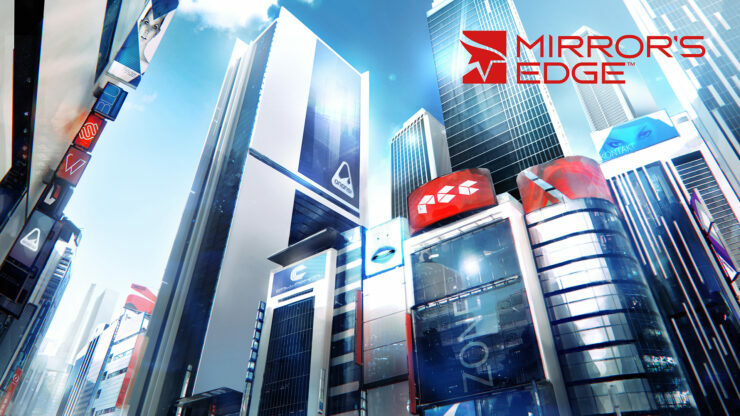 The original Mirror’s Edge launched in 2009 for PlayStation 3, Xbox 360 and Windows PC. DICE is currently working on Star Wars Battlefront, which will release on November 17 2015 and plans to release a new Battlefield game during the fourth quarter of 2016. 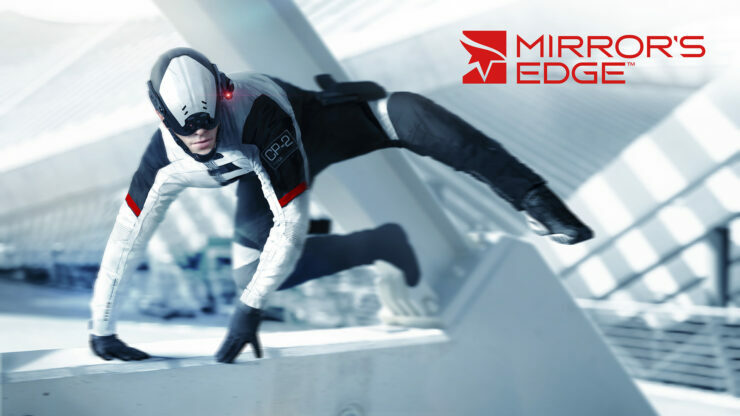 We are certainly getting some information on Mirror’s Edge, as well as some gameplay footage at E3 2015 in June, so we will bring you any updates as soon as it becomes available.